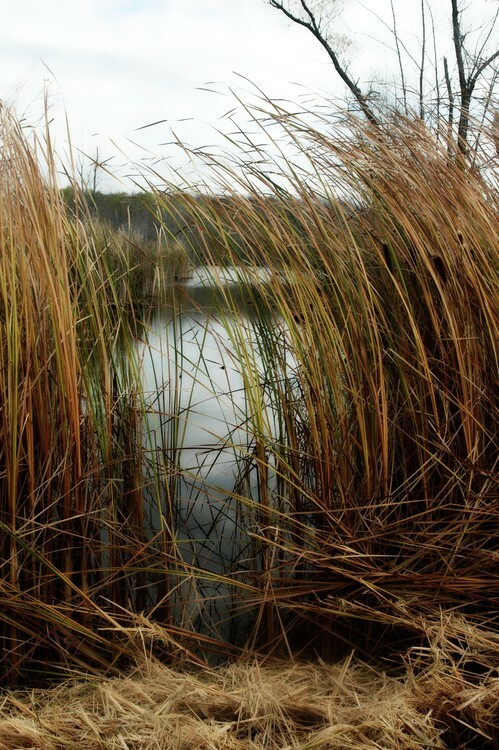 This is a glimpse, through the reeds, of a swamp,in Leroy New York. Lovely softness and great composition. Artist Reply: Thank you so much Kevin! Artist Reply: Thank you Debra!